We are civil trial attorneys skilled in the defense of claims involving catastrophic injury and wrongful death. We have tried cases to verdict in Cook County, McLean County, and Madison County, Illinois. Our practice includes the defense of product manufacturers, distributors and contractors, as well as premises owners, in product liability, construction defect, and toxic tort claims. Our experience ranges from aviation to asbestos, and our talents have been utilized in matters as diverse as the defense of employers and not-for-profit organizations in sexual abuse cases, to defending long term care facilities and health care liability claims. With offices in Chicago and Edwardsville, our lawyers are available throughout the States of Illinois, Indiana and Missouri. We regularly appear in Cook County, Peoria County, McLean County, Madison County, and St. Clair County courts in Illinois. 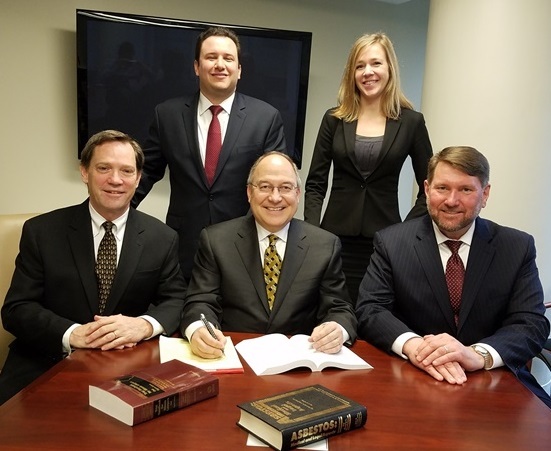 Additionally, we have counsel licensed in the State of Missouri to defend cases in the Metro St. Louis courts, as well as attorneys experienced in jurisdictions in Indiana. Our goal is to provide you with the highest quality legal service, while producing results in a cost-effective and timely fashion.